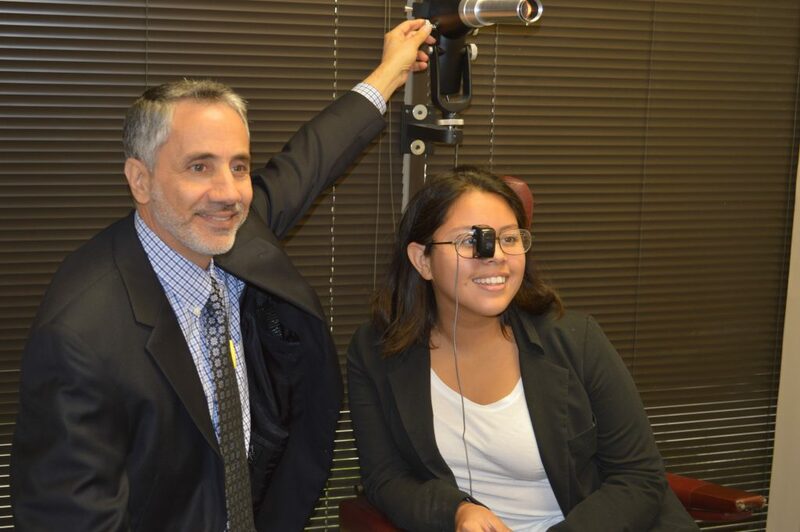 Low Vision Evaluations – Dr. Celico evaluates current vision level and prescribes devices to enhance visual function. Different devices are used for different tasks. For example, reading vs computer vs driving. Vision Aid Store – Our vision aid section is open to the public and has available an assortment of devices which can enhance reading and other activities of daily living. Brian M. Celico, O.D., P.A.